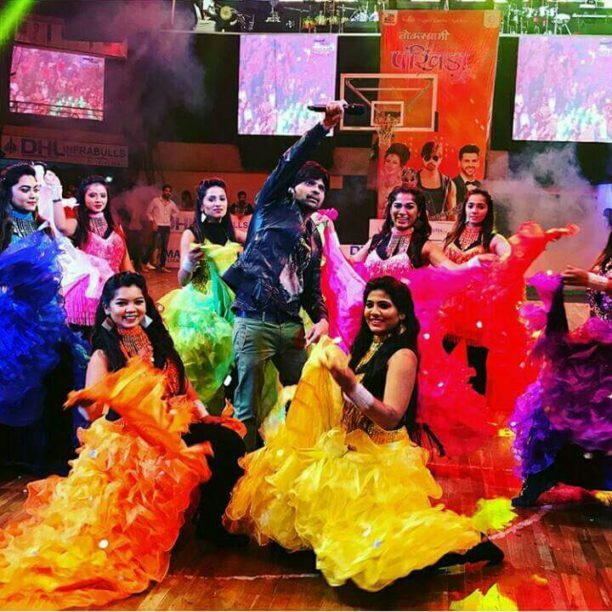 The multi-talented Himesh Reshammiya who is currently seen as a popular judge on the sixth series of SaReGaMaPa Lil Champs, recently performed at the Pankhida Garba festival at Indore. Himesh performed on the last day of the auspicious festival of Navratri, and entertained the crowds with his super hit songs and one-to-one connection that he has with his fans and audience. Himesh also performed in Kolkata earlier this week. Check out the videos from the performance below. You can watch Himesh as a judge on the sixth series of SaReGaMaPa Lil Champs every Saturday and Sunday only on Zee TV. Plus these two live videos on Facebook! 16 queries in 0.883 seconds.